We at Packup Movers are one of the leading packers and movers in Gandhidham with branches and associates at all major cities in India. 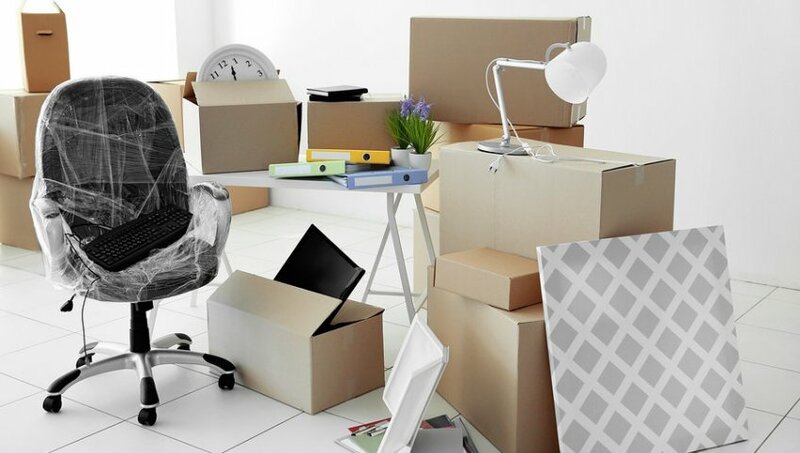 We offer services of residential relocation, corporate relocation and car relocation. We have over three decades of experience in this field. We have always provided the clients with 100% satisfaction in the work we do. 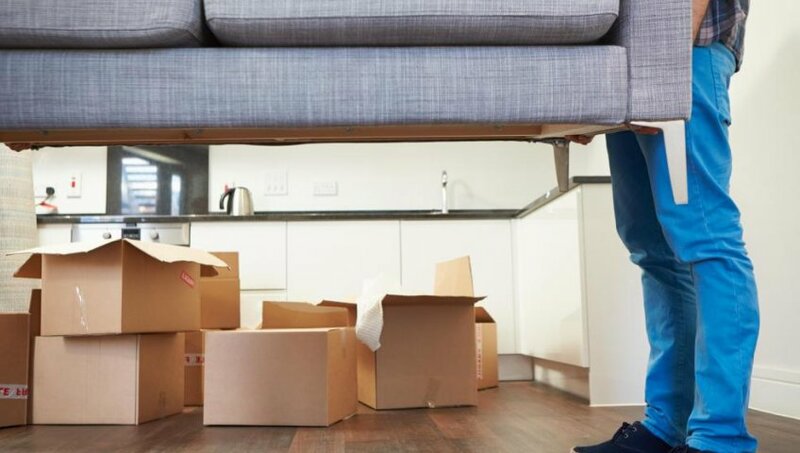 Our company has been in the industry for a very long time and the relocation services we provide and offer are incomparable to other company. Being a well known household goods packers in Gandhidham, we are wholeheartedly committed to provide the best of these services. We provide these top class residential relocation services for both domestic and international residents. We do the relocation for all type of household products. We will take care of any kind of goods and items from equipments, electronics to the most fragile items etc. We do the packaging of these items based on the client’s requirements. While transporting these items, we have a team that handles them with care, making sure that not even items drops or breaks. They are sealed and packed in the best way that it’s impossible for any item to break, even the most fragile one.